If you are looking for a new home, wanting to list a property you currently own, or are an investor in search of a great investment, then this site is for you! For over 12 years, our team of experienced and dedicated real estate consultants have delivered customer-centric advise and services for friends and neighbors in every phase, stage, and walk of life. If you are new to the home ownership journey, need to sell your home, looking for a great rental or just want to learn more about potential investment opportunities, it is our hope that you will find everything you need to point you in the right direction! Our mission is to “Create, Conserve, and Compound Wealth Through Real Estate” , so just know that a live, friendly voice is just a phone call away at 850-671-HOME (4663) or you can email us directly at info@kingdomfirstrealty.com. We hope that you find this site useful and look forward to assisting you with your real estate goals! 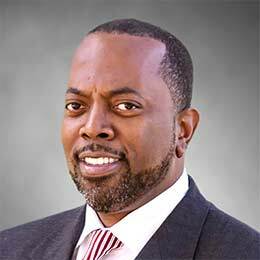 Karlus Henry, has been licensed as a Florida Real Estate Broker for over 12 years and has a range of experience in residential development, commercial leasing and sales, asset management, investment analysis and brokerage leadership. He also is a licensed Florida Real Estate Instructor and past president of the Tallahassee Association of Residential Property Managers (TARPM) and current president of AREA-NAREB, a chapter of the National Association of Real Estate Brokers. 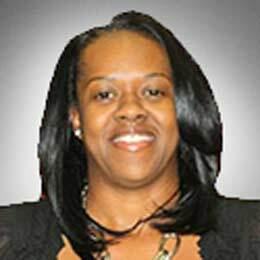 Christic Henry, CRS, CFDIC serves as Managing Real Estate Broker of Kingdom First Realty. She has over 11 years of residential sales and real estate consulting experience ranging from new construction development to real property assemblage for bulk purchasing. She is also a Certified Foreclosure and Default Intervention Consultant and has assisted over 500 homeowners in distress since 2010. 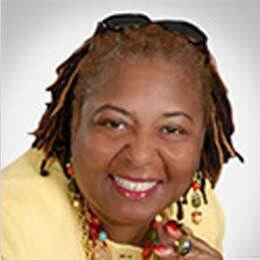 She is an avid supporter and active member of the Tallahassee community and has served as past president of the Council of Neighborhood Associations-Tallahassee/Leon County. Jackie Clines, Chief Financial Officer, has almost 15 years of experience managing the administrative demands of a fast paced real estate office. She manages the accounts of over 70 investment properties and owners while ensuring that the operational, trust and business accounts of Kingdom First Realty remain in balance and in compliance with local, state, and federal laws. Betsy Henderson, seasoned Realtor & Broker has over 23 years of experience in residential, new construction, land, residental development. 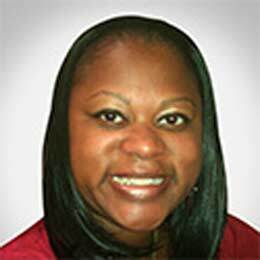 Her extensive knowlege and experience has assisted many first, 2nd and third time homebuyers in which she has been their realtor for all their real estate transactions. 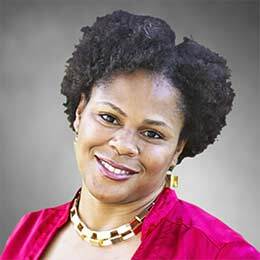 She is a community advocate for economic development in Frenchtown and Southside Tallahassee and serve on many city, county and community boards because of her love for the community in which she serves. She is the HARDEST WORKING REALTOR for many years exhibiting Concern for Client, Honesty & Integrity, Listening & Negotiating Skills, Knowledge of the Market & Experience makes her your Right Choice for all your real estate needs. You can create as many pages as you like in order to share with your readers what exactly is on your mind. Use this to talk about your experience as a real estate agent.